I'm often asked how I navigate life as a mom while working as a photographer. Like all things, some days are hard and others easy. It takes a hang of a lot more planning and coordinating to do what I love with a child in the house. Mentally switching between these two roles I find particularly hard as well as being present while multi tasking. But I'd never change a thing: I love my flexibility to spend time with my giggling, gorgeous and funny little girl and equally love the opportunity to grow my business, stretch my creativity and learn. 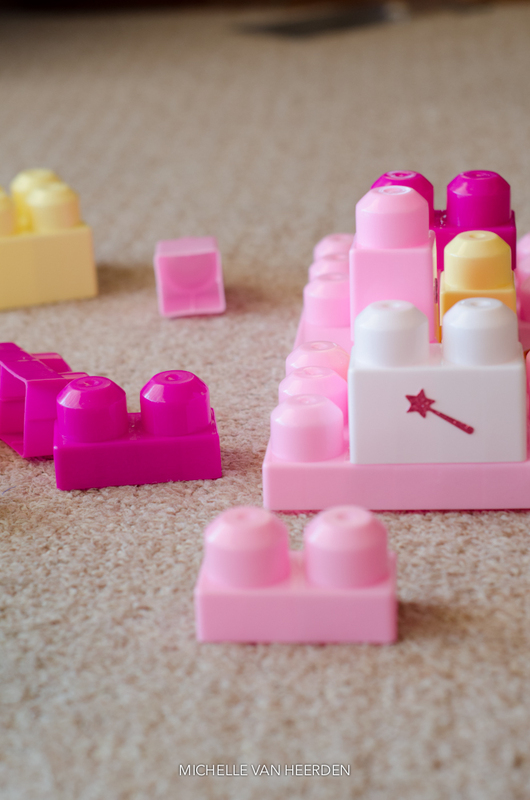 What that looked today was.... building lego towers on the carpet, getting yoghurt kisses and chasing her around the coffee table minutes before straightening up and putting my fancy pumps on for a pre-shoot meeting. Some days its orderly and goes according to plan, most days, I work when the house has gone quiet and in-between other daily tasks. But I'm lucky enough to be able to take the opportunity to shelve less important things for a cuddle and some imagination games. I count this a real blessing!